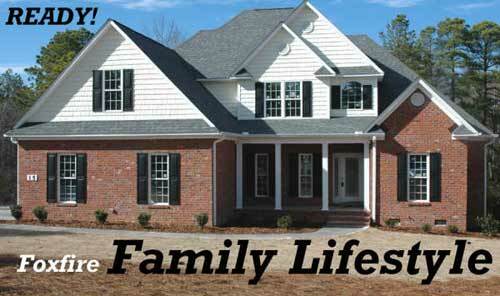 Family Lifestyle in Foxfire Village - 4 Bedroom 2.5 Bath home. 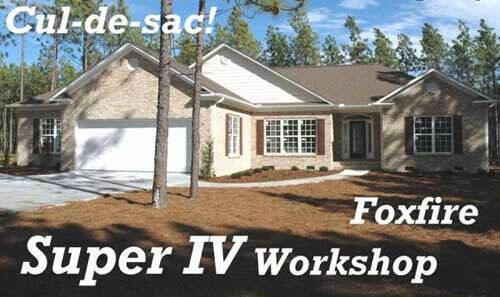 4 Bed, 2 Bath and Workshop on a beautiful wooded .70 acre cul-de-sac lot in Foxfire! 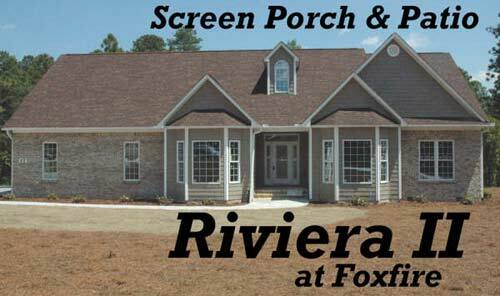 3 Bed 2.5 Bath home at the end of a quiet cul-de-sac in Foxfire.